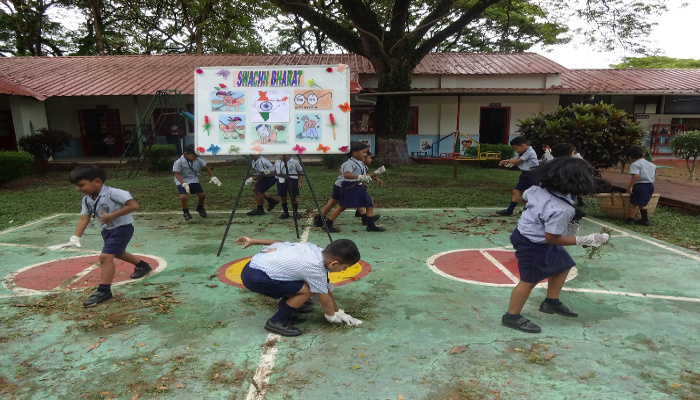 As part of Swachhta Pakhwada campaign being observed at training establishments, schools and units of SNC, various activities and programmes were conducted. 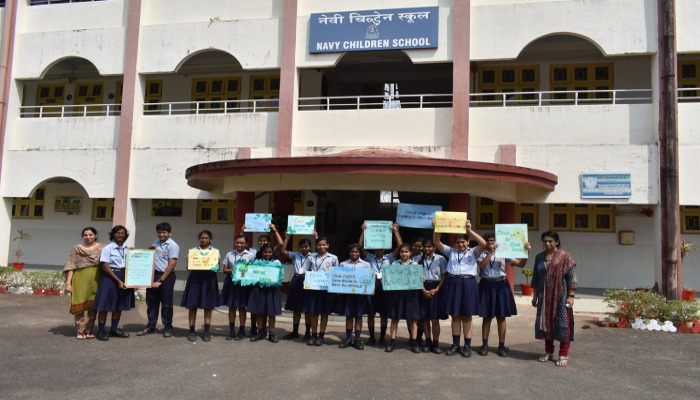 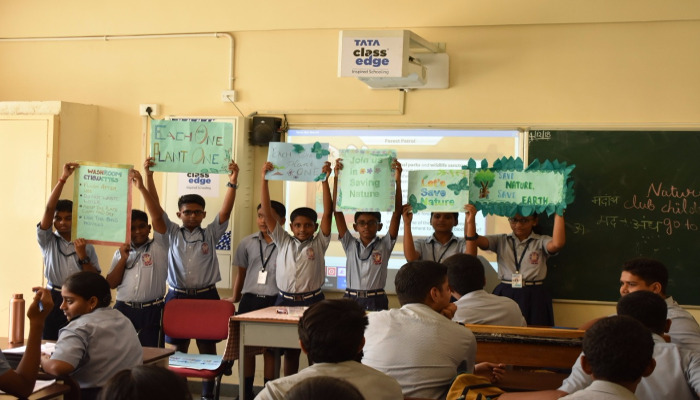 On 04 December 2018, awareness campaigns for NCS children towards environment protection, green initiatives and ‘Shramdan’ were conducted at NCS Kochi, Valsura, Shivaji and Dronacharya. 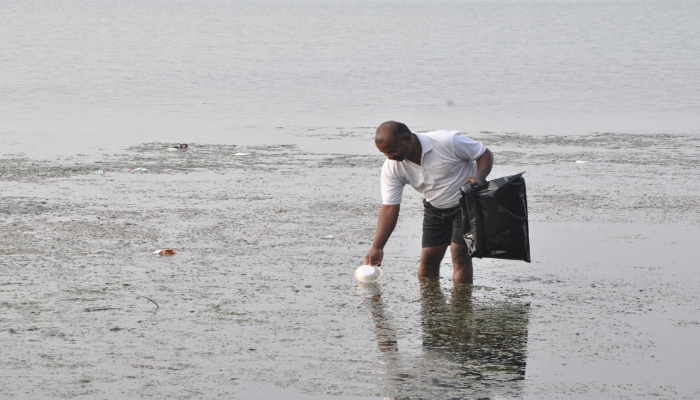 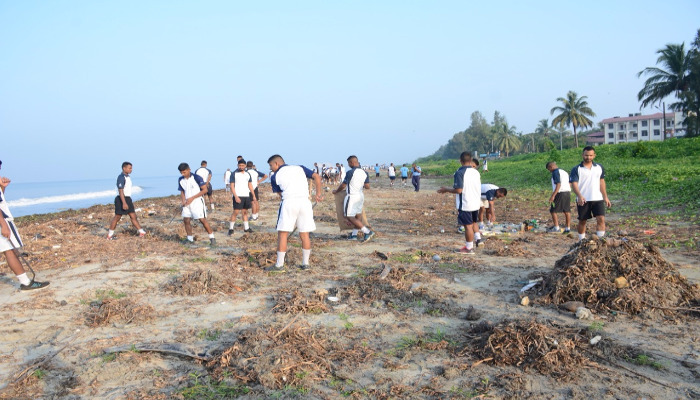 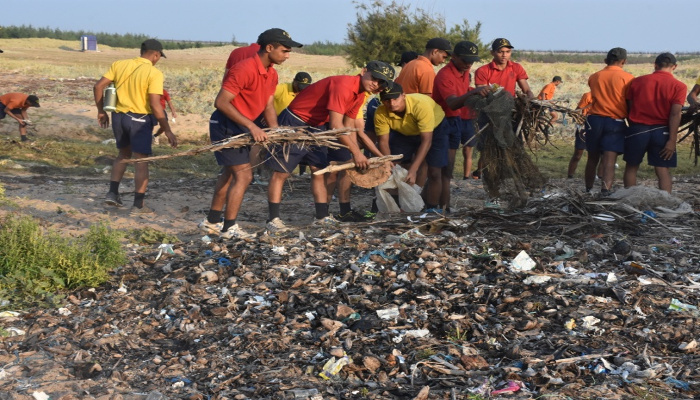 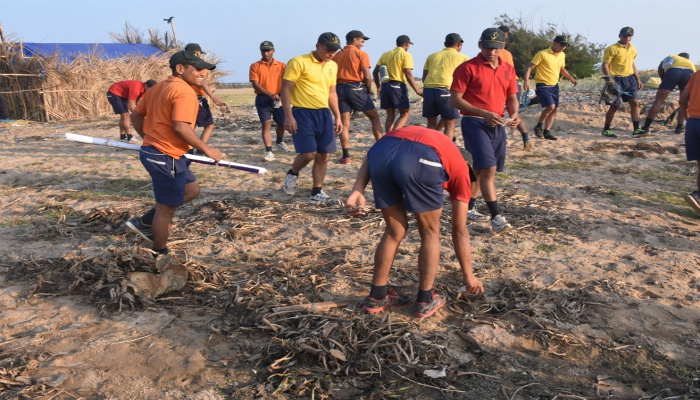 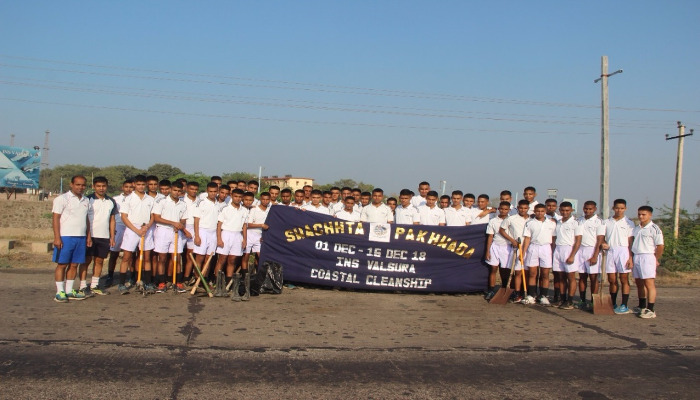 On 05 December 2018, ‘Shramdan’ was conducted to clean the water front areas, at INS Dronacharya, Chilka Lake and salt pans at Jamnagar. 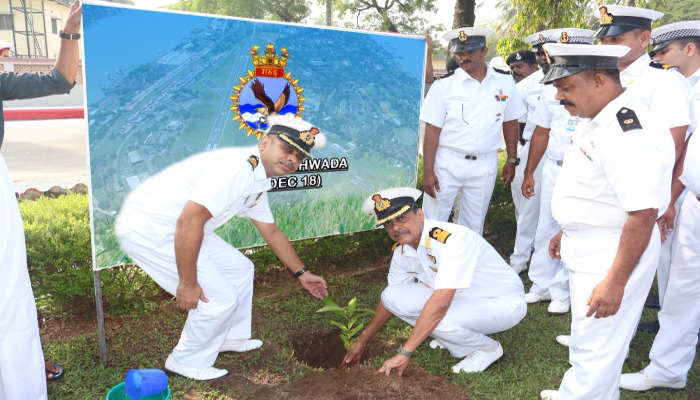 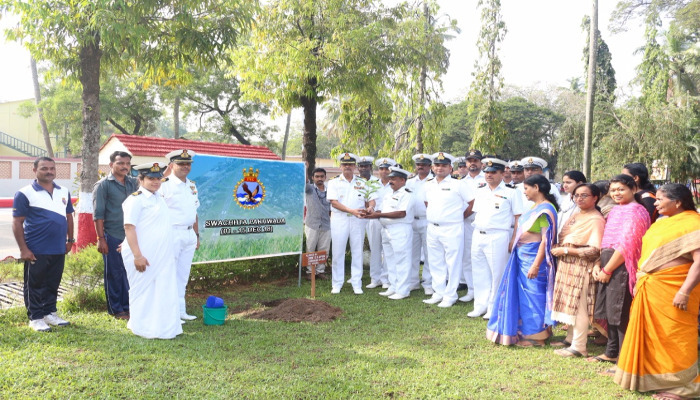 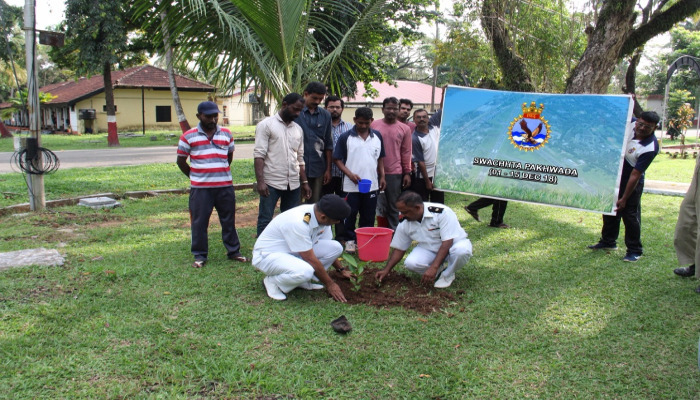 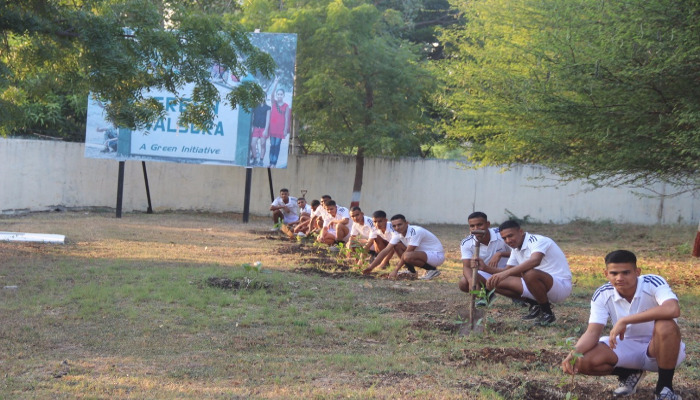 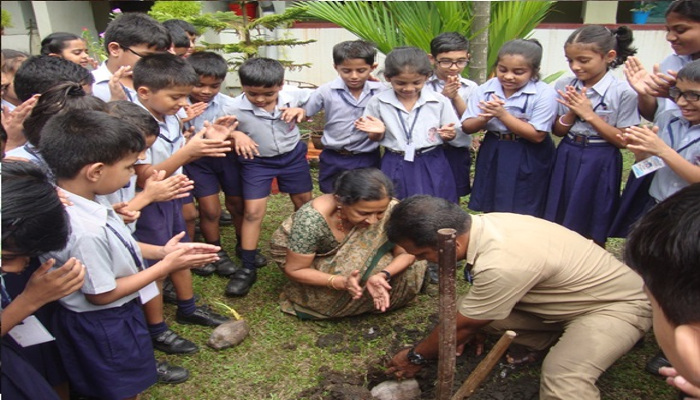 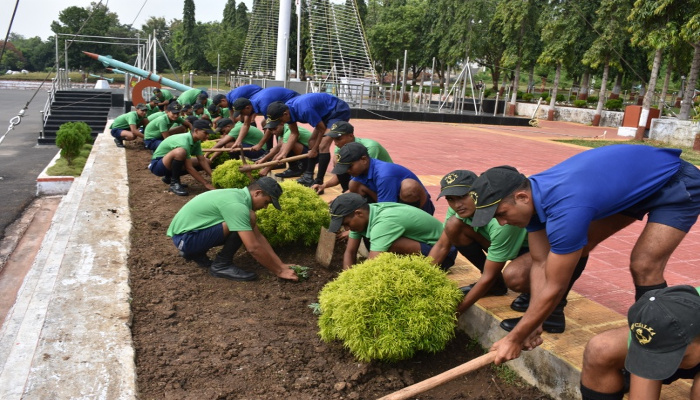 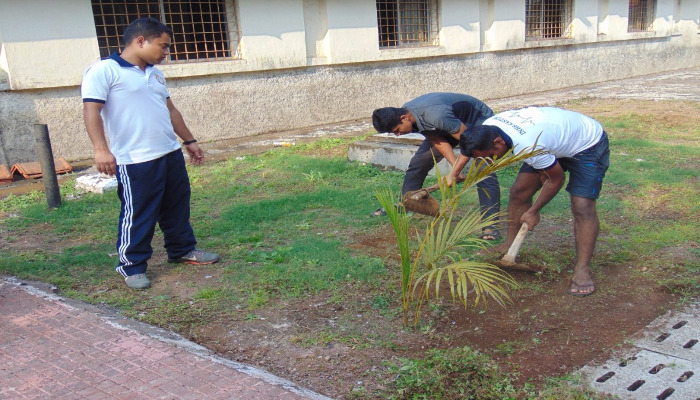 As part of a tree plantation drive, several saplings were planted at various naval premises including schools. 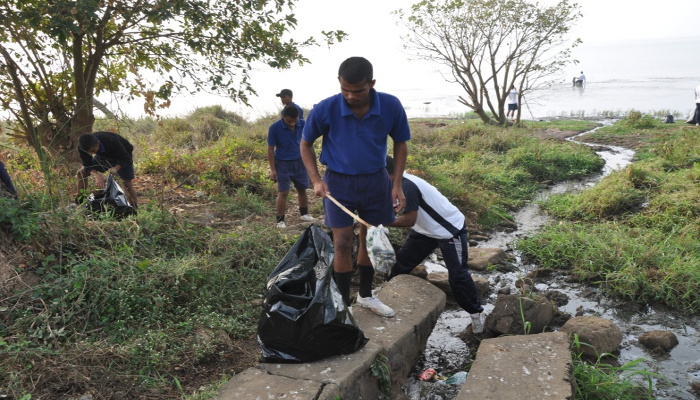 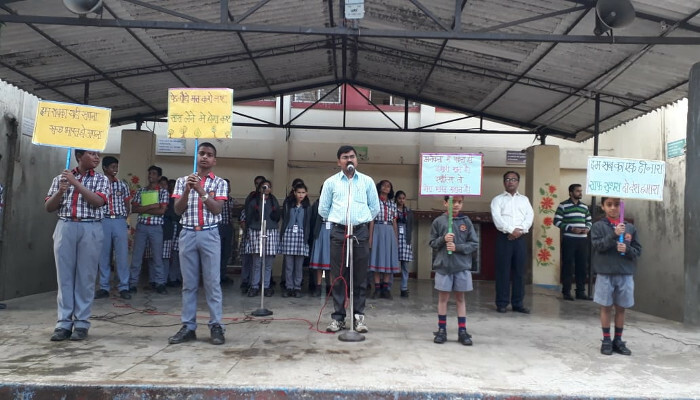 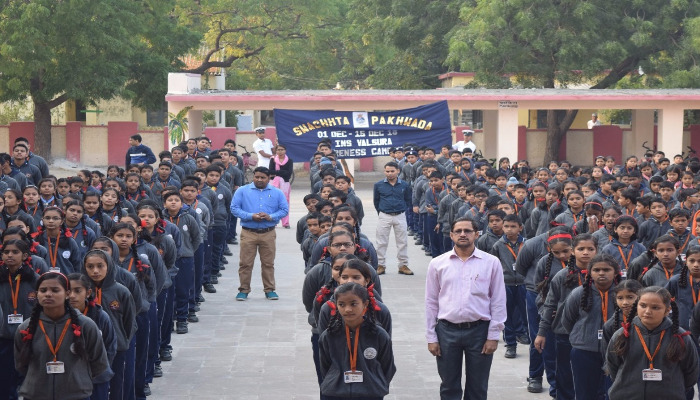 Pro-active participation of school children, teachers, service and civilian personnel was witnessed during the Swachchta Pakhwada towards achieving the objective of ‘Cleanliness of surroundings leading to Clean India’.